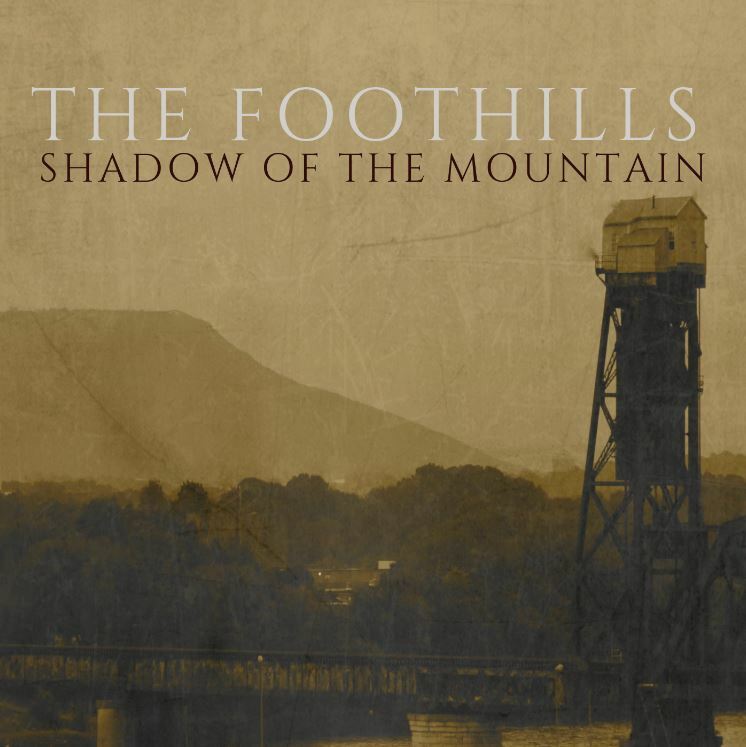 The Foothills are an acoustic trio from Chattanooga, Tennessee who blends a diverse range of Americana traditions - folk, country, blues, soul, and bluegrass - in an effort to create timeless musical statements that delicately balance artistic integrity and popular appeal. On their debut release, Shadow of the Mountain, the band faces up to the struggles of life and finding hope against all odds. At their core, the songs are intended for rugged souls. A great deal of thought went in to selecting the songs for The Shadow Of The Mountain. Certainly, we wanted to create an album that people would enjoy listening to, but ultimately, we are dedicated to creating a body of work in stories and melodies that inspires hope in our listeners. Our belief is that music is powerful when words and notes come together to tug on both the head and the heart, and our hope is that our work will be a doorway for the listener to consider their own story and to see light and growth despite hard times and failures. Taken together, the songs of The Shadow Of The Mountain are a meditation on finding the perseverance and the strength to conquer the failures and the losses in your life. Notably, the album opens with a funeral (Nothing Lasts Forever) and closes with a reflection on resurrection (Come Alive Again). In between, there is a story of the shaky steps to finding hope. Honey, You Were Right: Inspired by Jason Isbell’s penchant for writing a painfully honest, sparsely arranged song, Honey You Were Right delves into the damage pride can do and the hard lessons that come from it. Bury Me In Bluegrass: This song is the other end of “ramblin’ songs.” It’s a song about coming to terms with a shaky past, a resignation about the present, and a longing for home. Not Today: In Not Today, we hope to catch the moment when you stop dwelling on the past and worrying about the future and find peace in standing beside someone today. When The Dogwoods Bloom: Dark cold winters always eventually yield to the Spring, but sometimes winter clings to you longer than you like. Written at Easter, When the Dogwoods Bloom is a plea to hang on through dark days. Come Alive Again: A meditation on rebirth, born out of Wendell Berry’s brilliant piece of work, “Manifesto: The Mad Farmer Liberation Front.” In the end, the protagonist makes sense of it all, and finds that nothing was coming to an end and everything is just beginning.